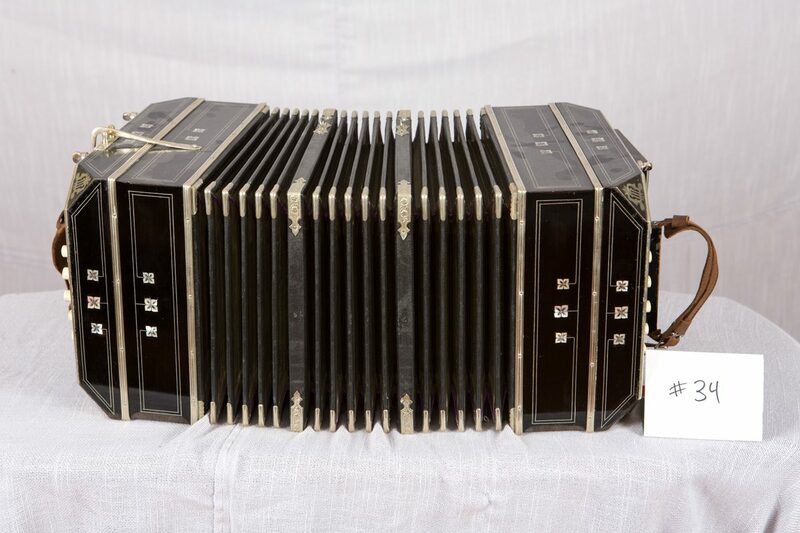 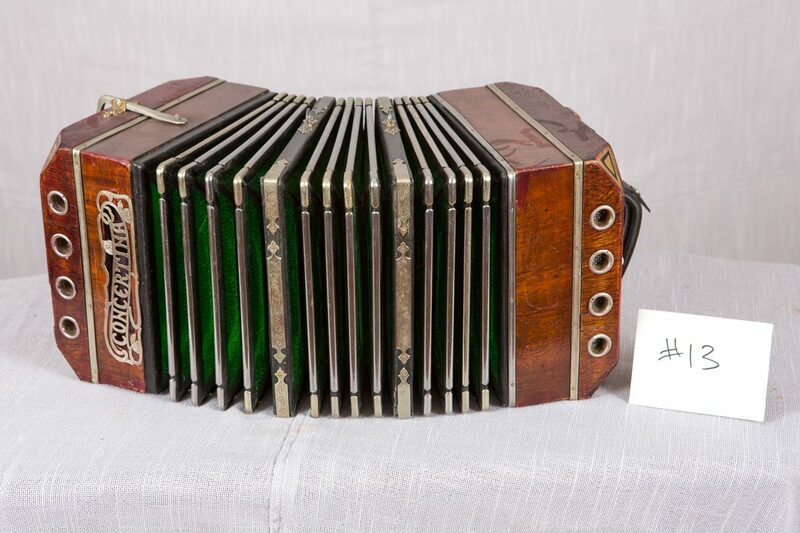 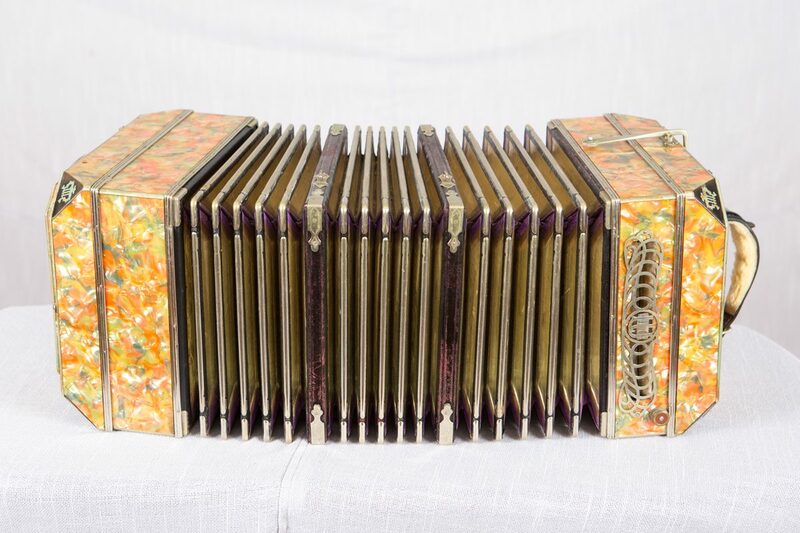 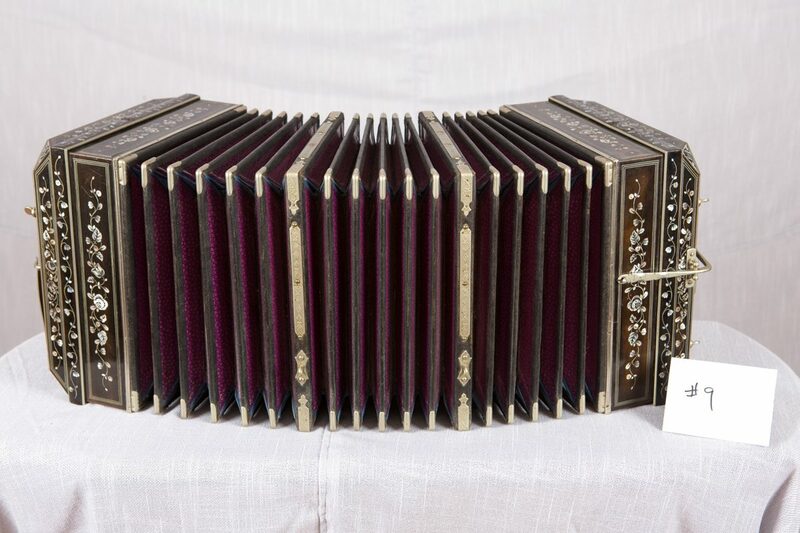 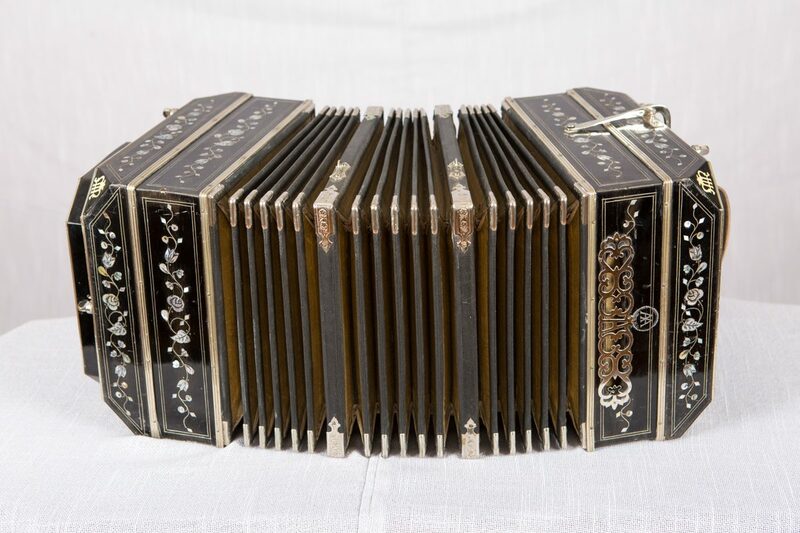 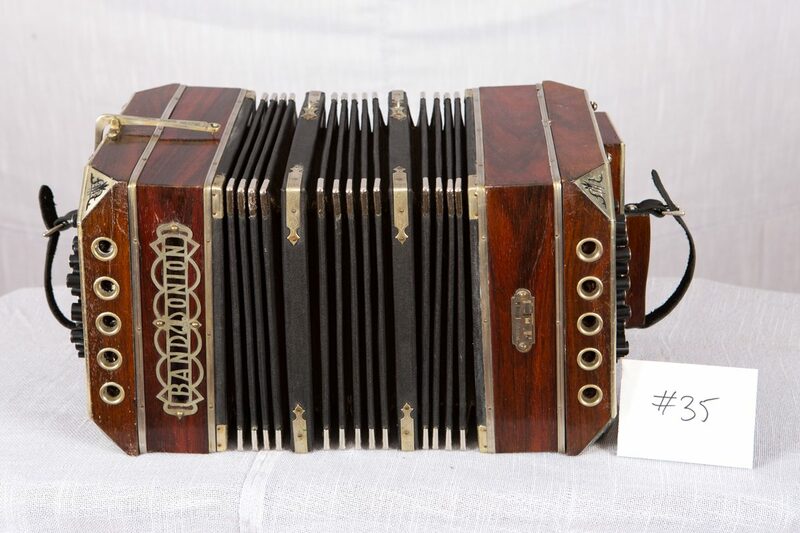 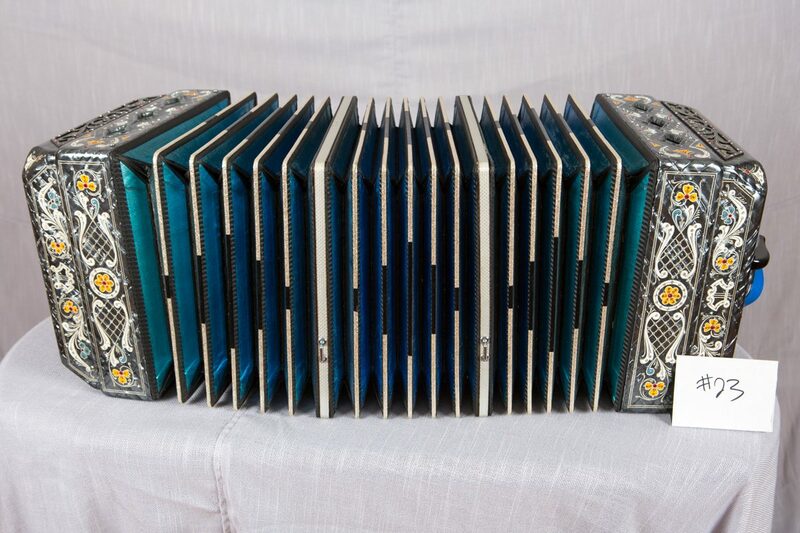 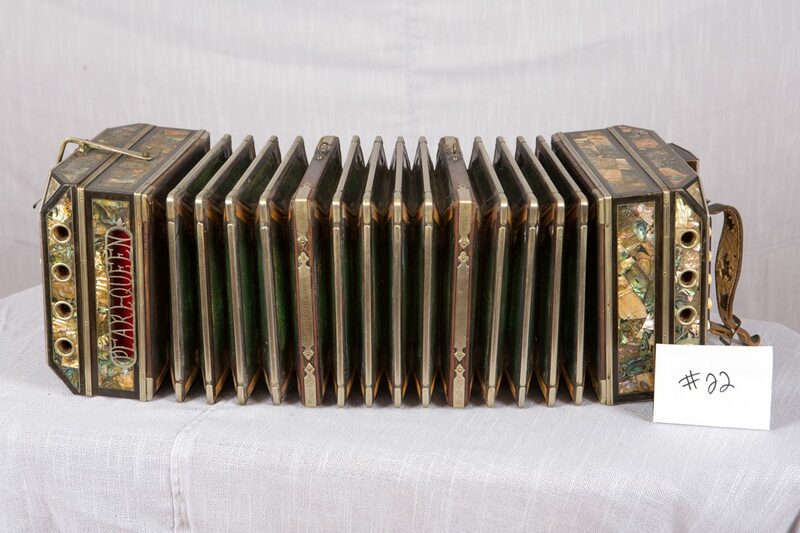 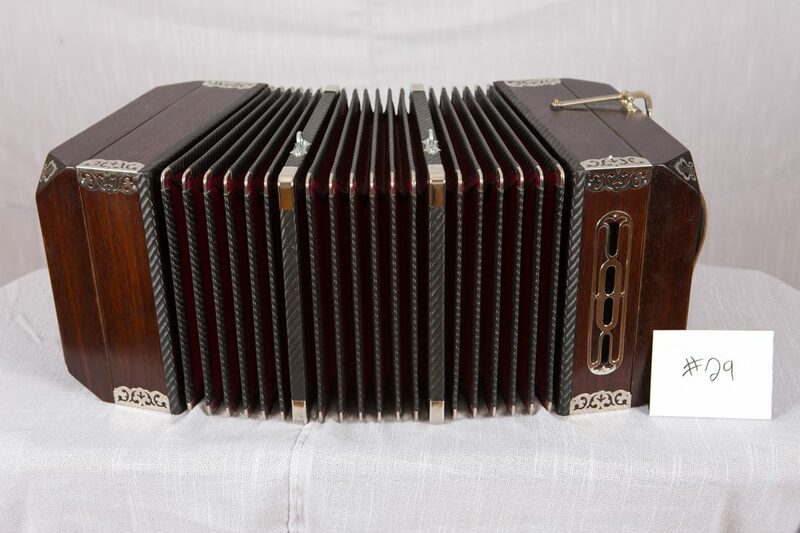 Welcome to our Bandoneon Collection page. 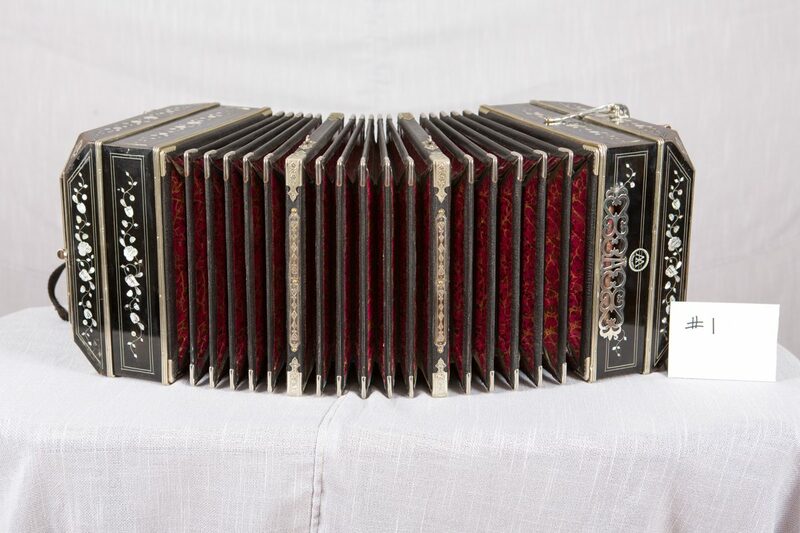 Bandoneons are a unique instrument used throughout Tango music. 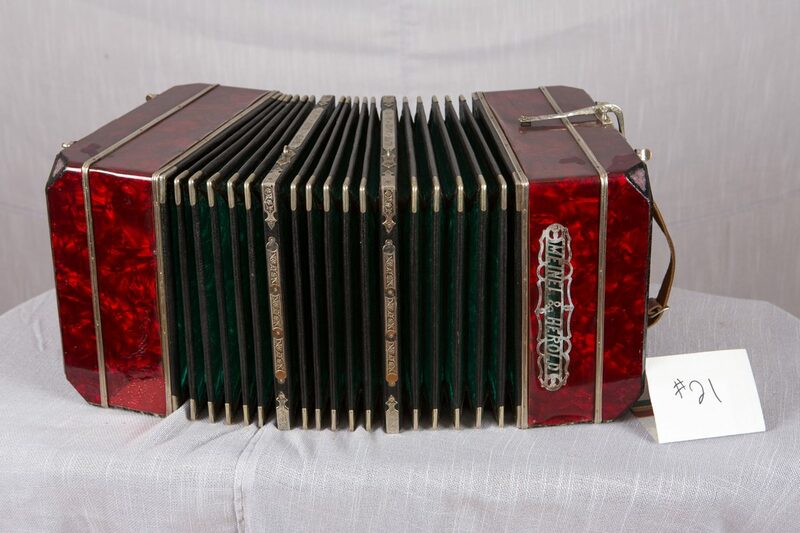 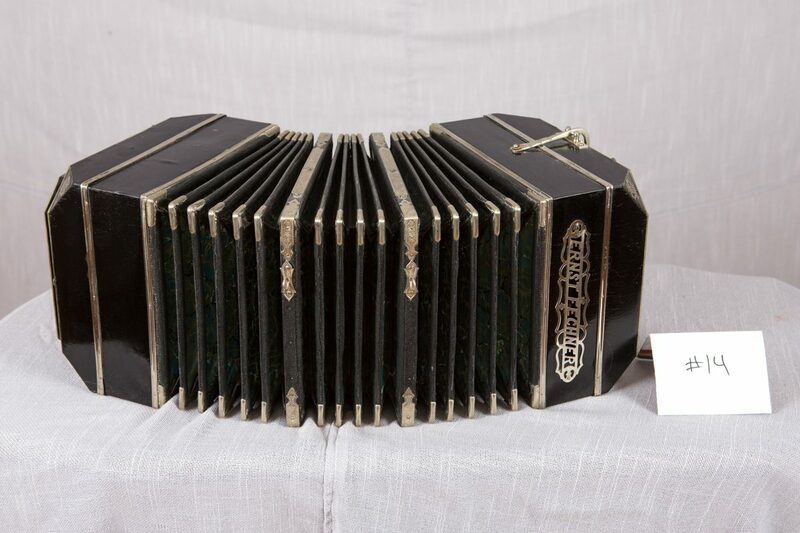 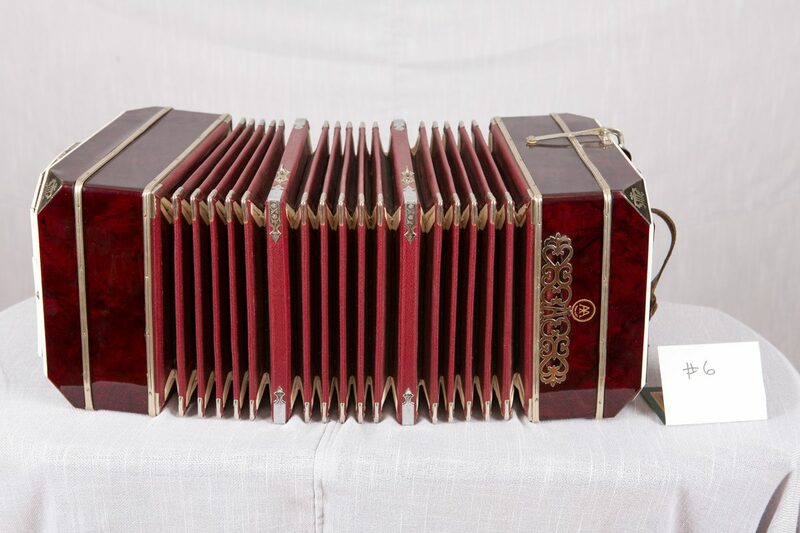 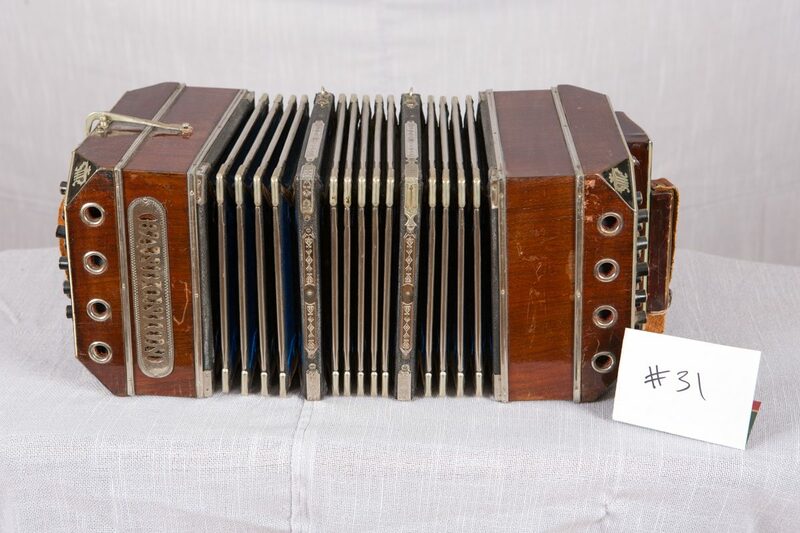 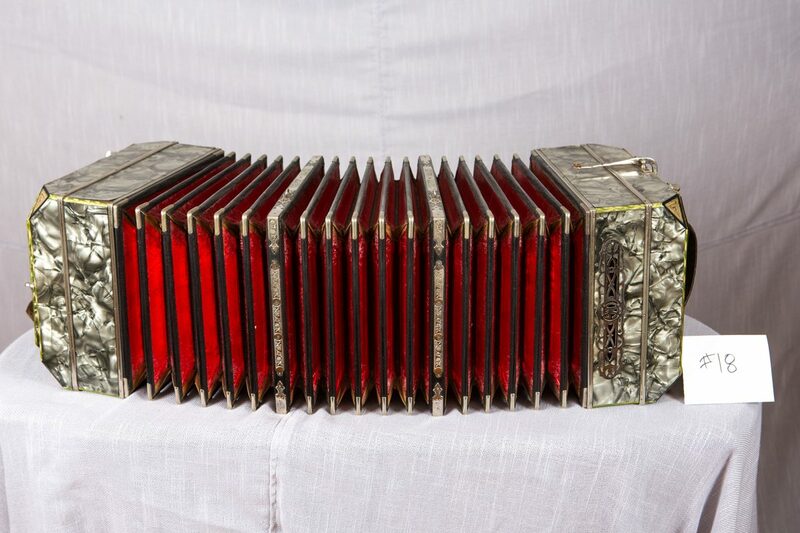 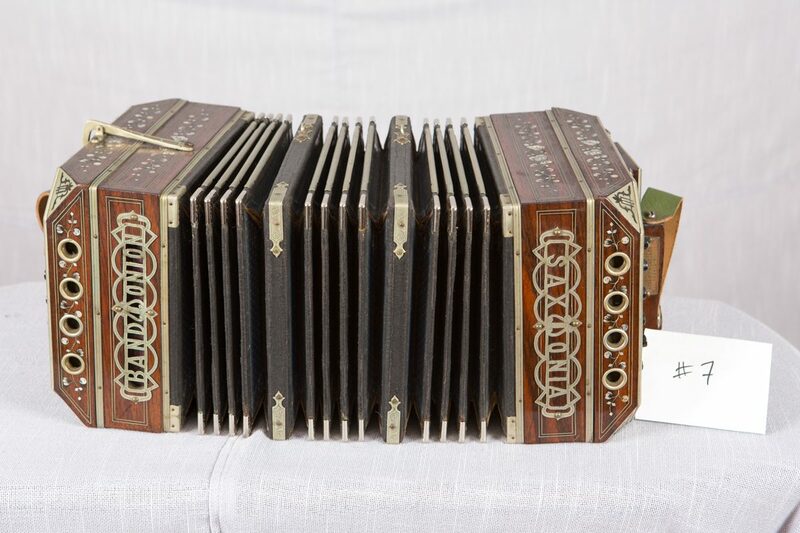 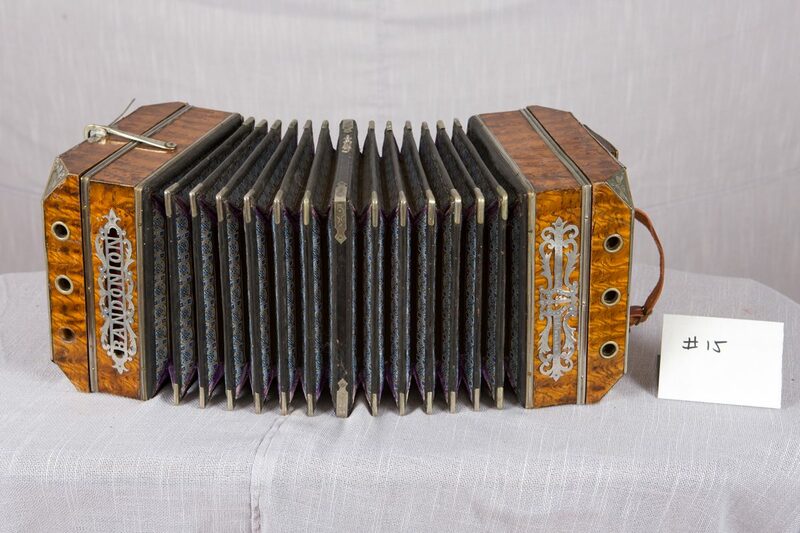 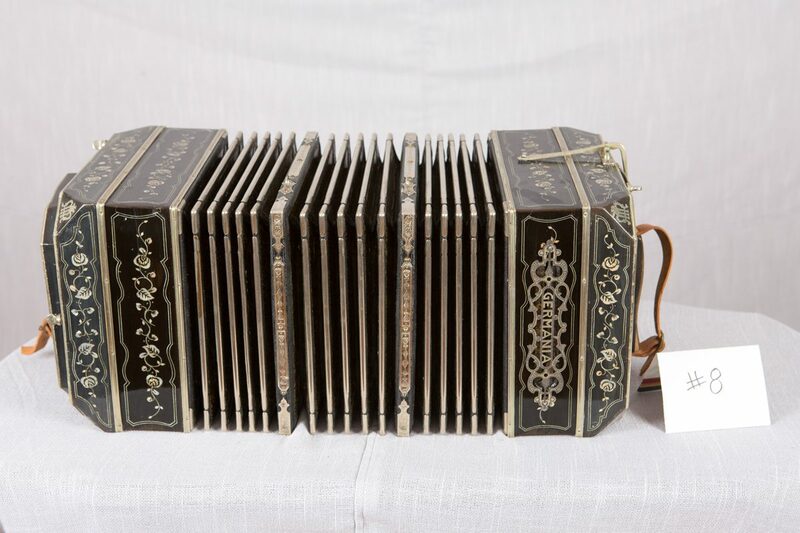 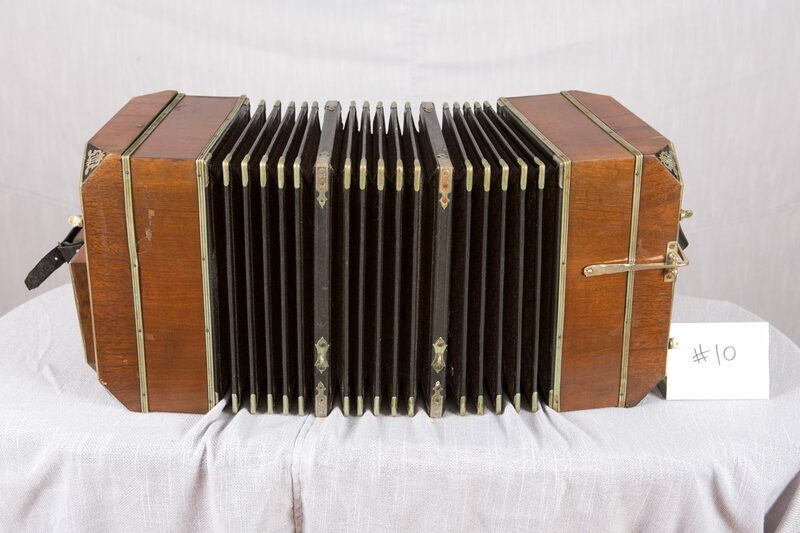 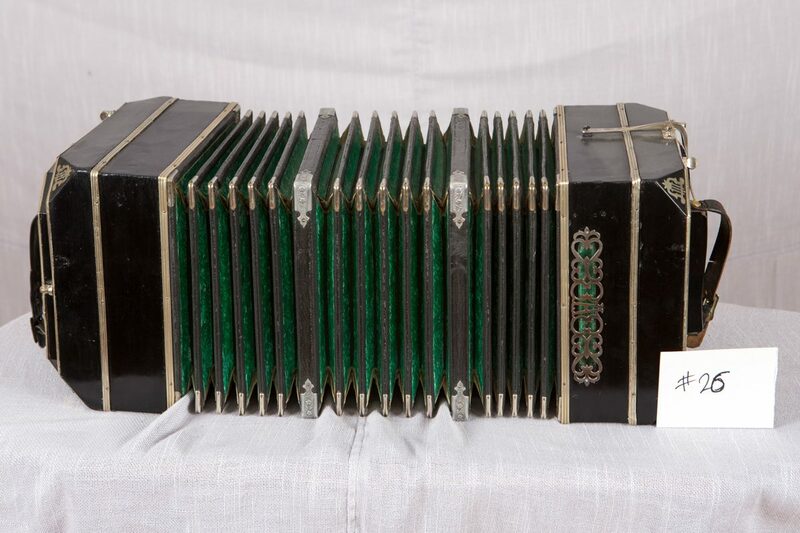 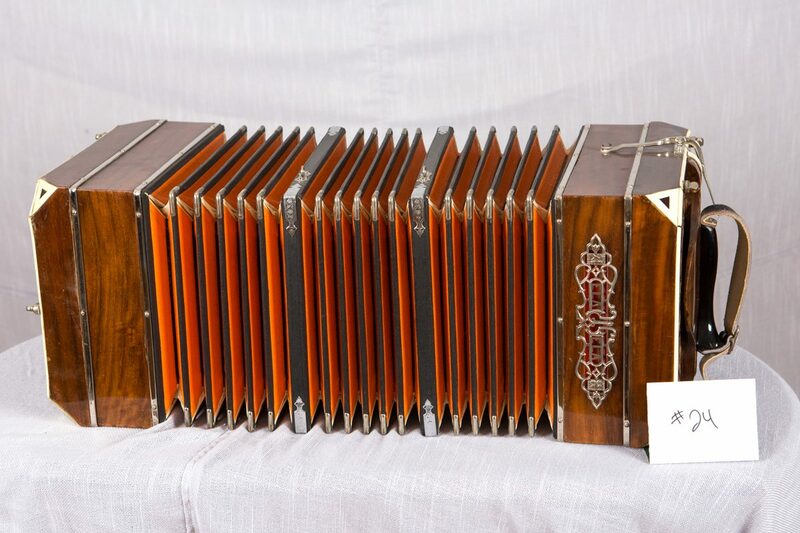 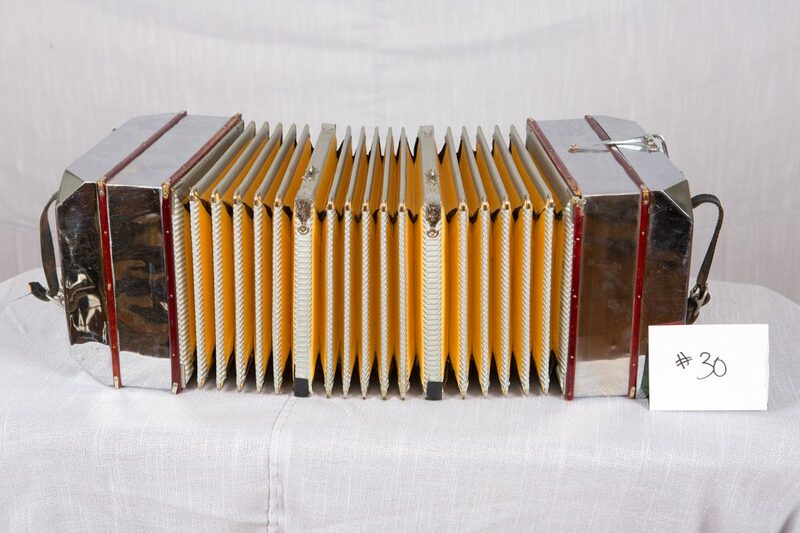 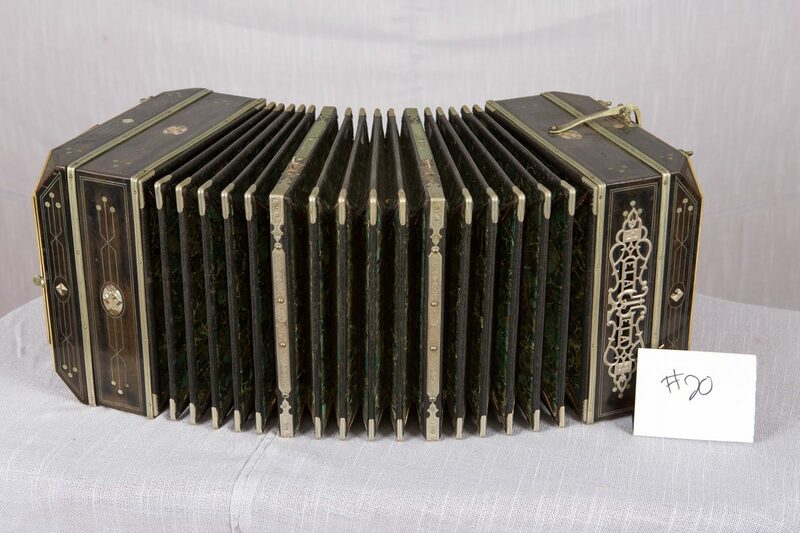 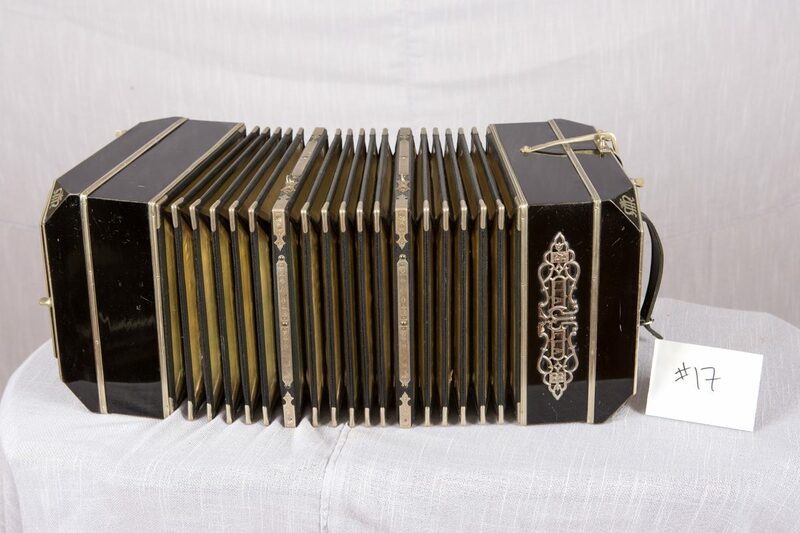 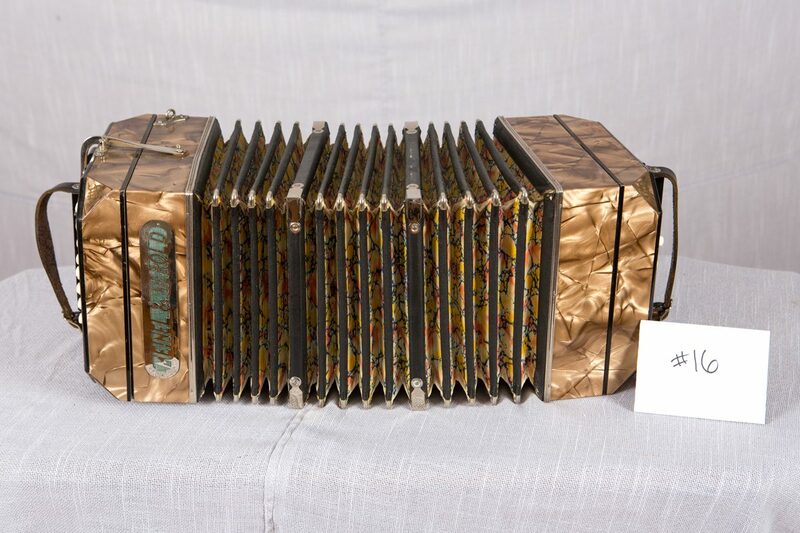 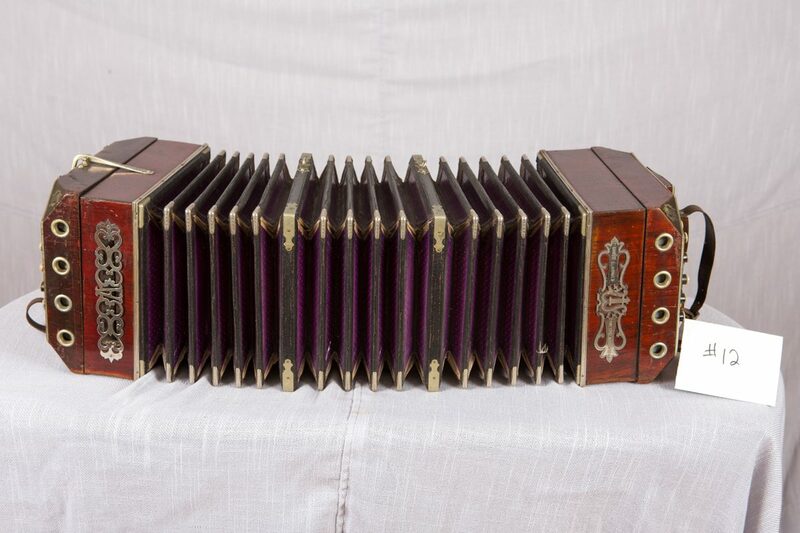 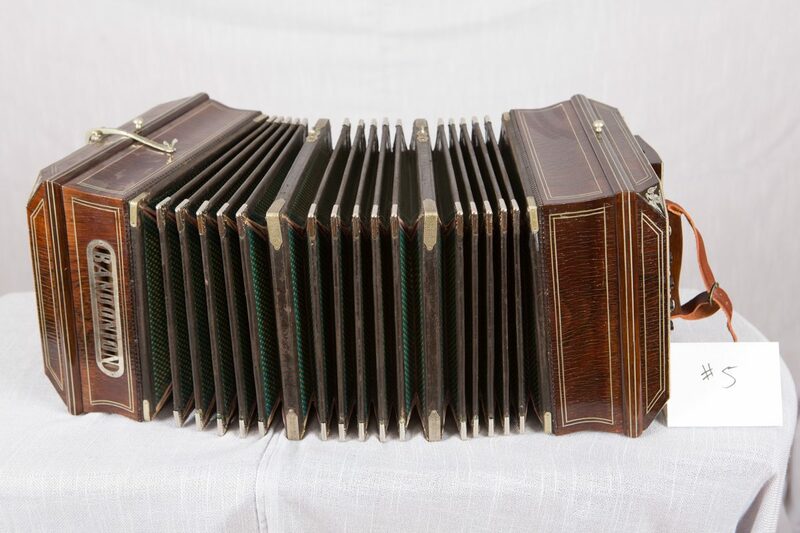 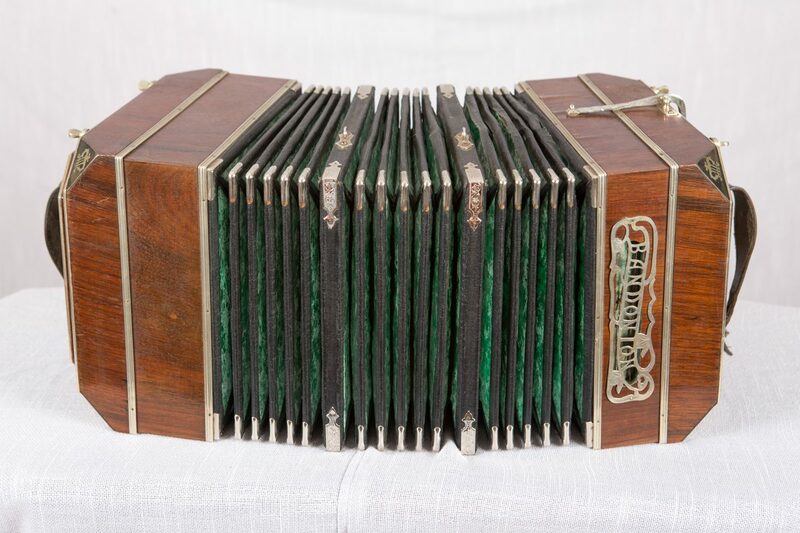 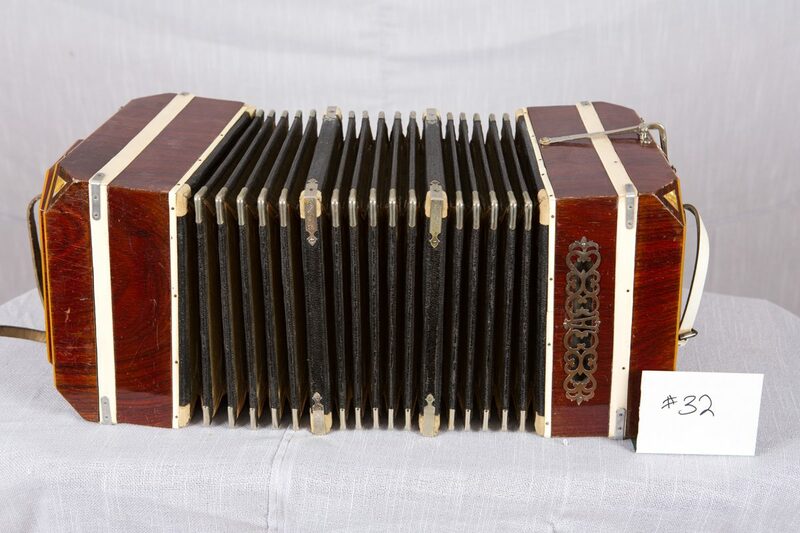 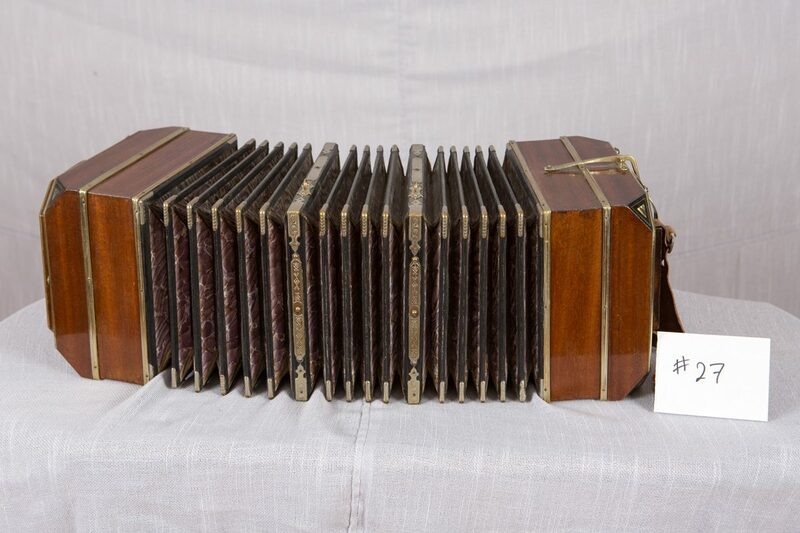 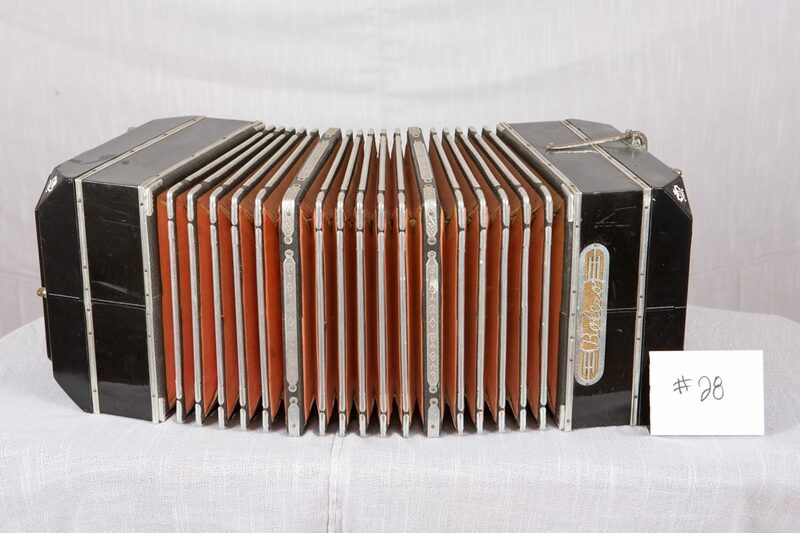 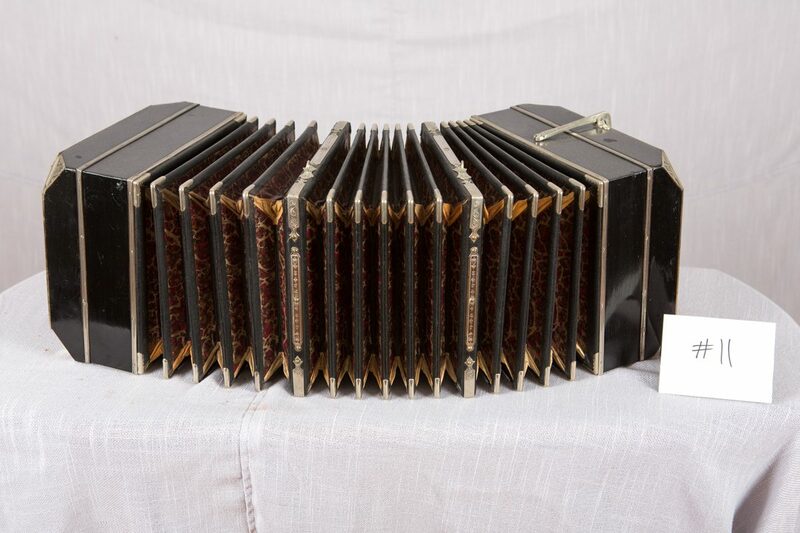 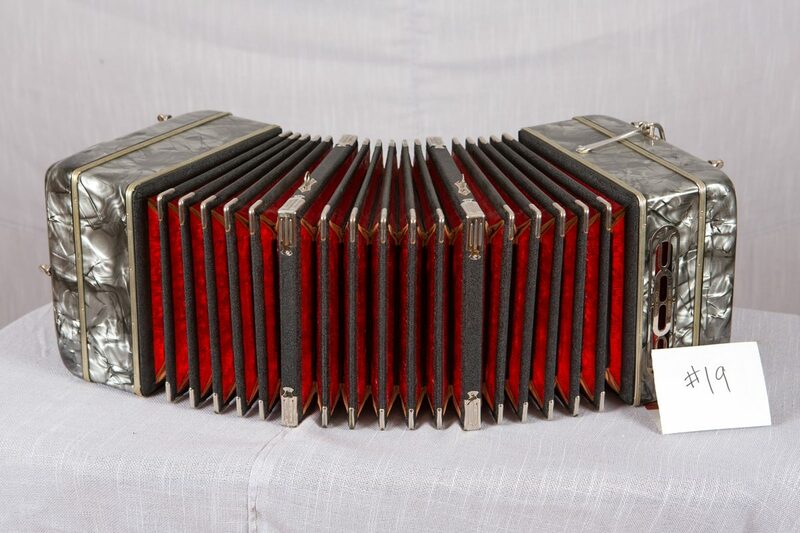 We are avid collectors and enjoy restoring vintage Bandoneons, mostly from Germany and Argentina. 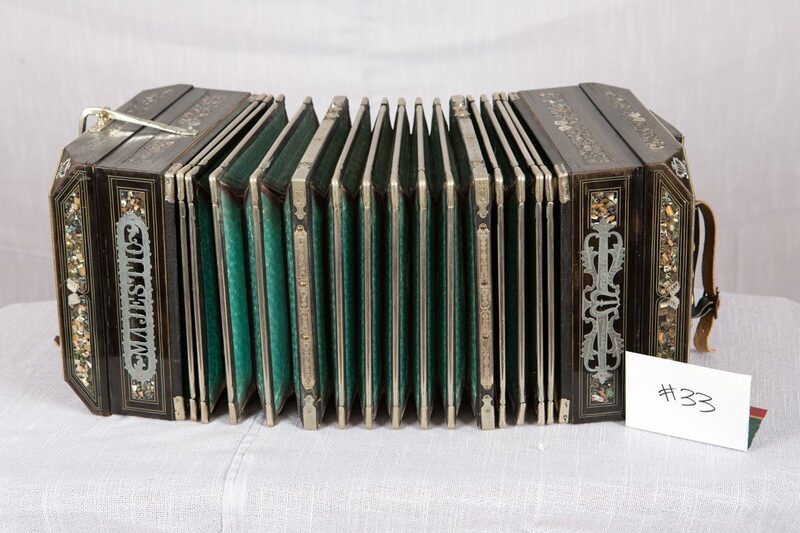 You can click to see the details about each one.